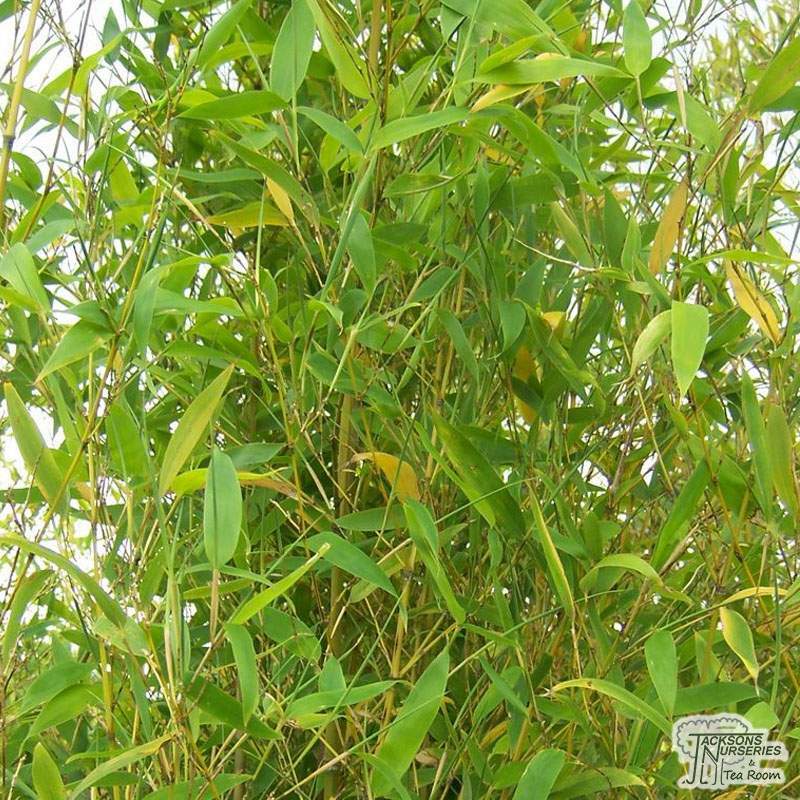 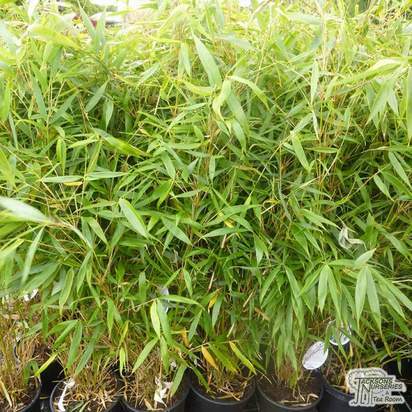 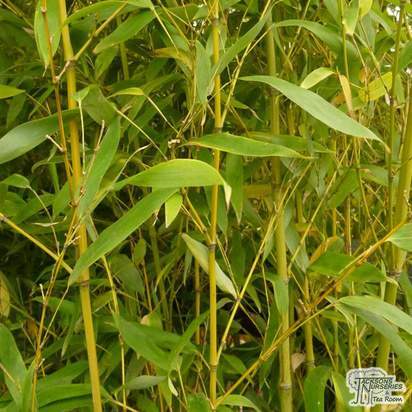 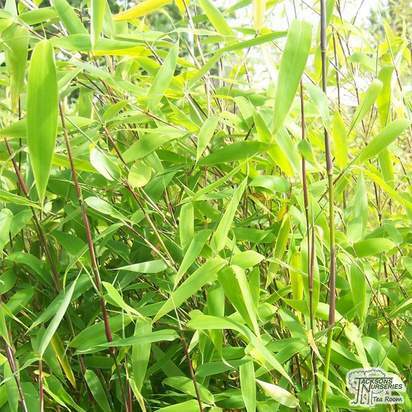 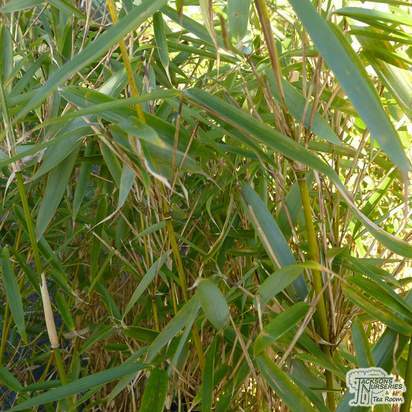 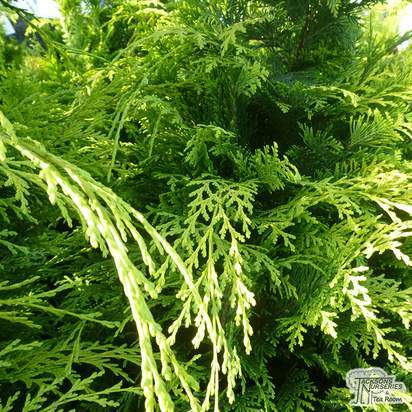 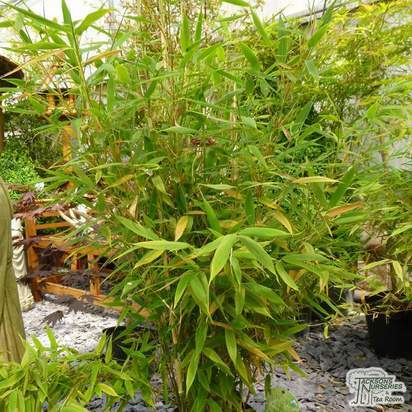 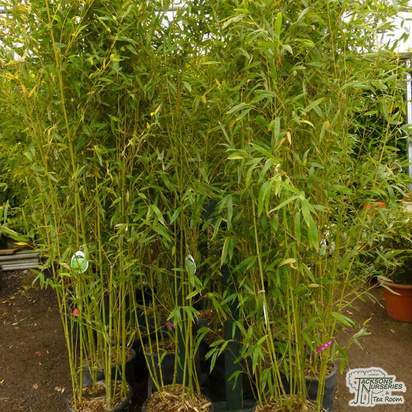 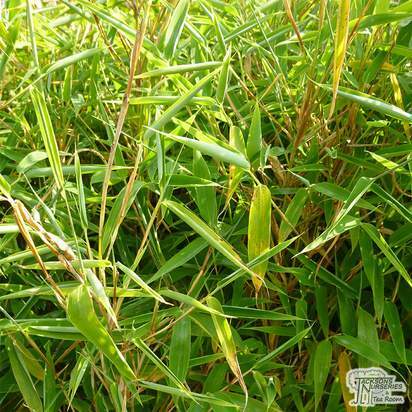 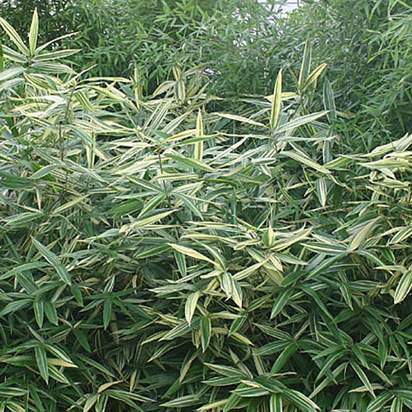 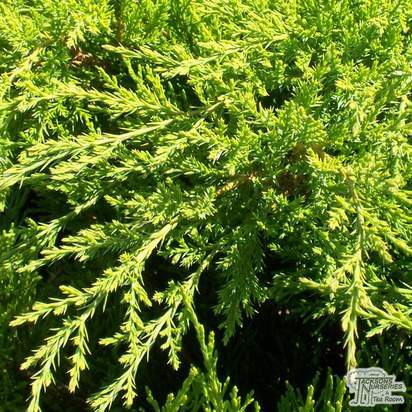 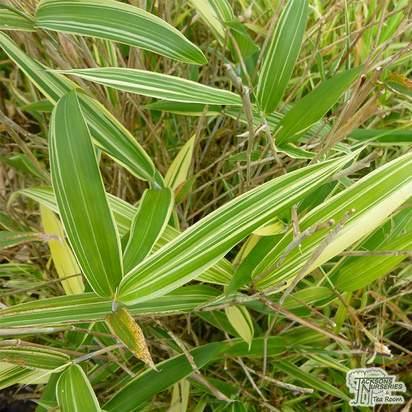 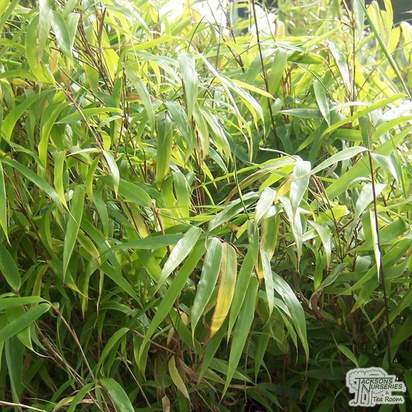 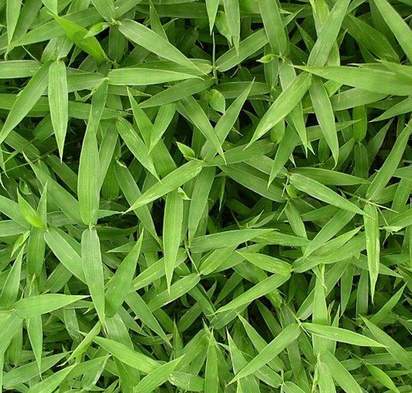 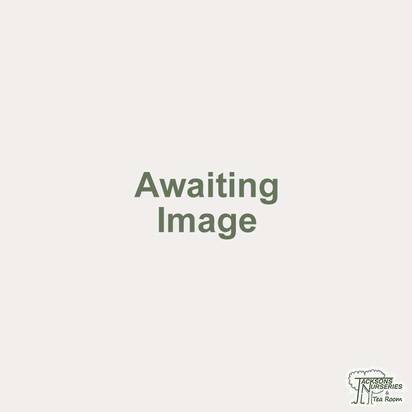 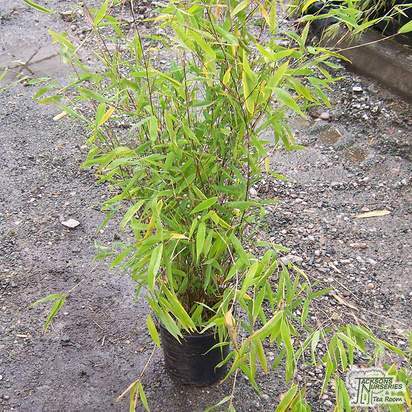 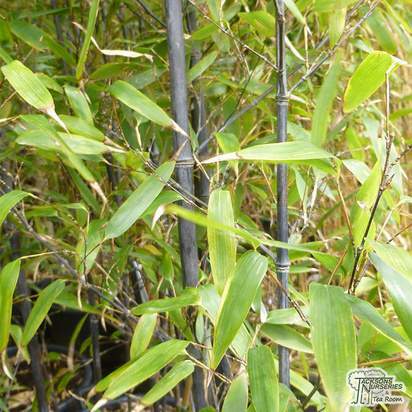 This is one of the strongest-growing and most useful evergreen bamboos available, making it ideal for hedging or screening purposes. 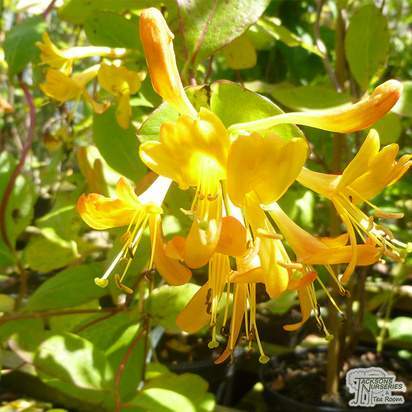 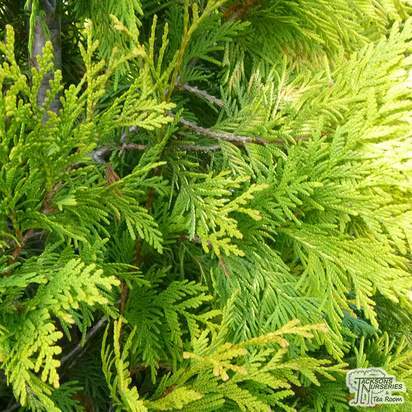 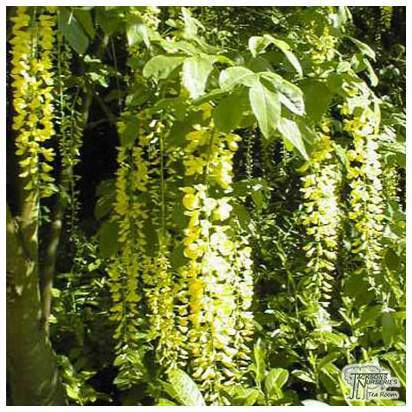 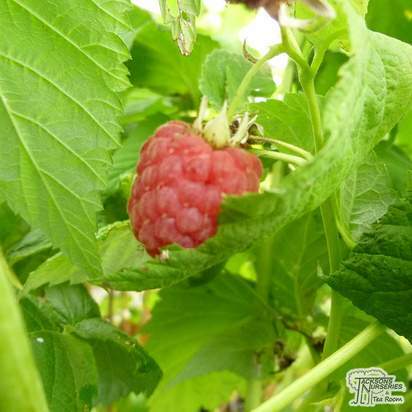 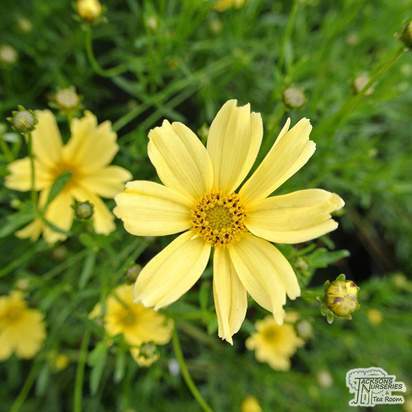 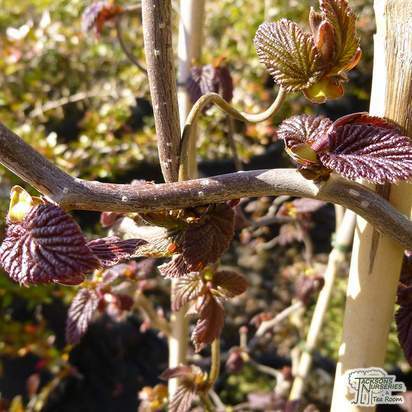 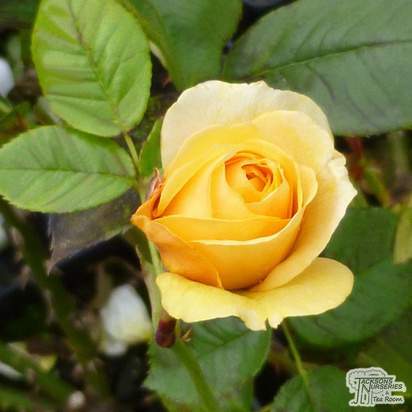 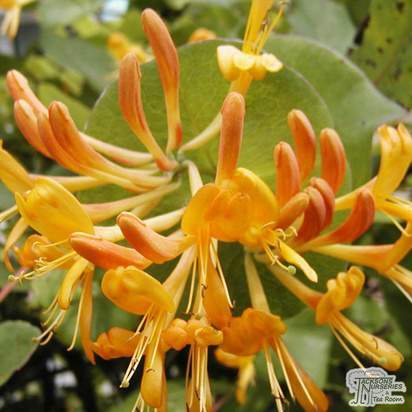 It has light green canes which become a lovely, intense yellow when mature if they're grown in full sun. 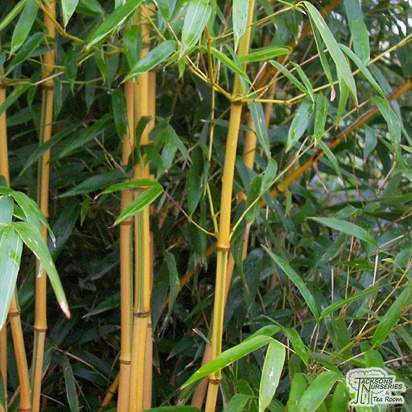 The swollen internodes at the base of each cane provide an ornamental value and make it easily identifiable from other forms of bamboo. 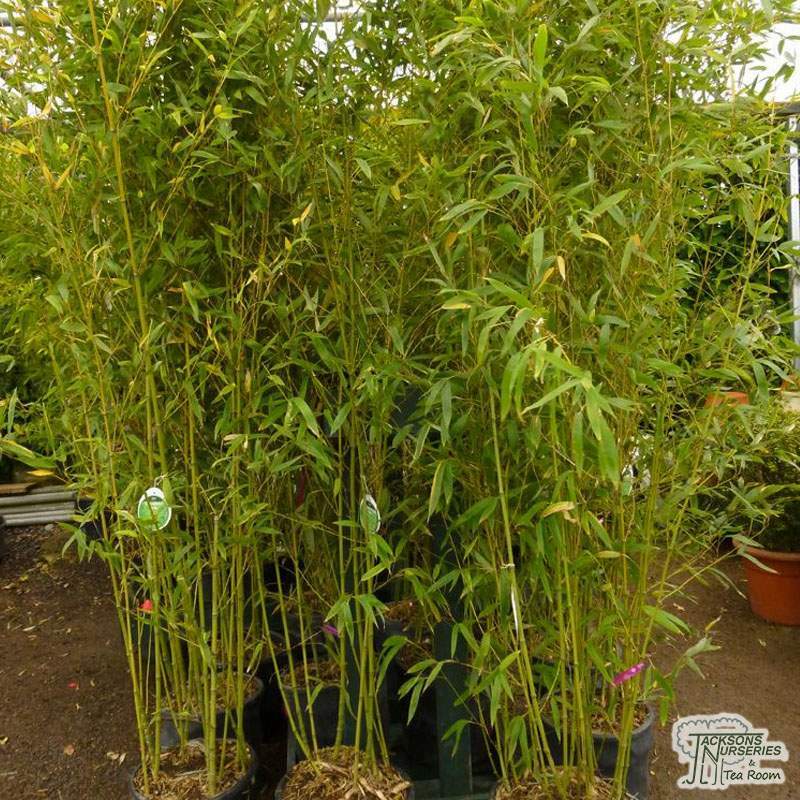 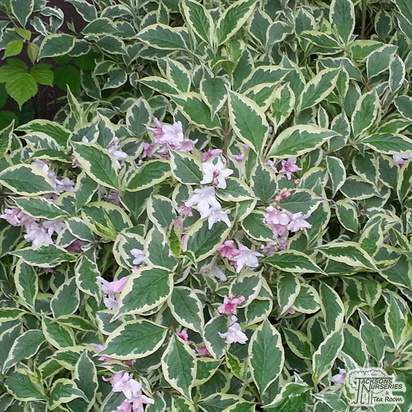 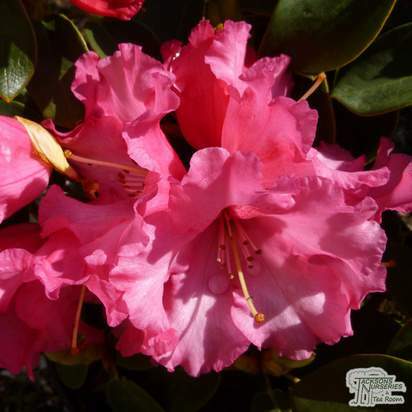 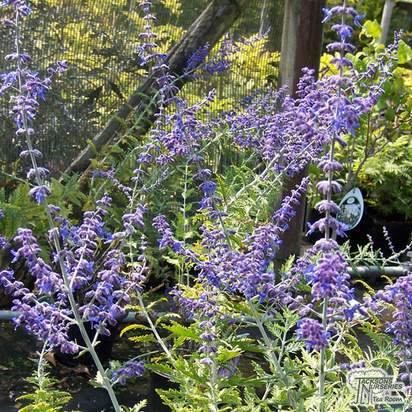 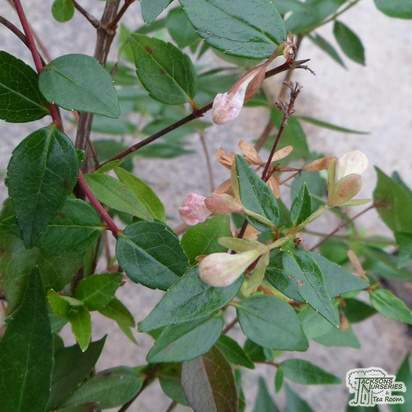 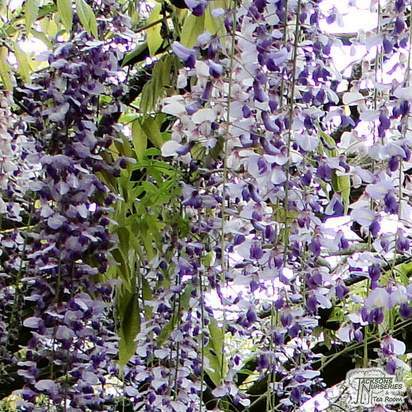 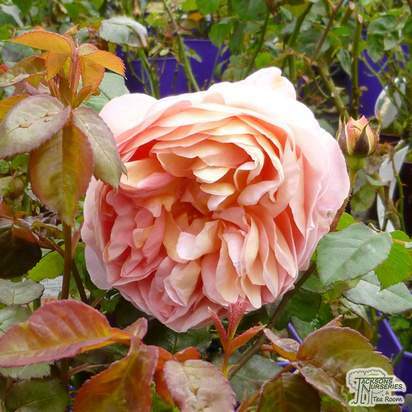 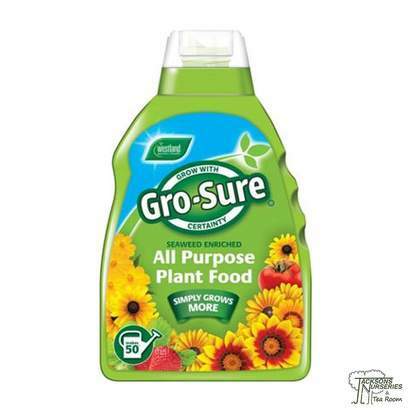 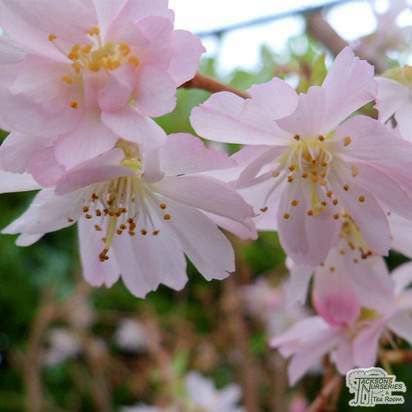 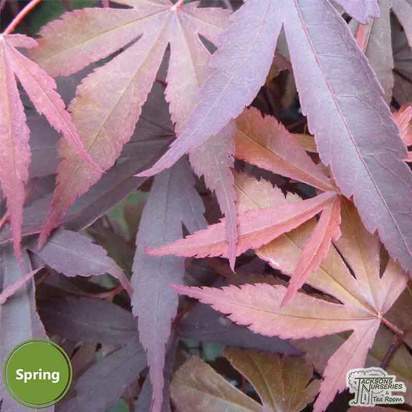 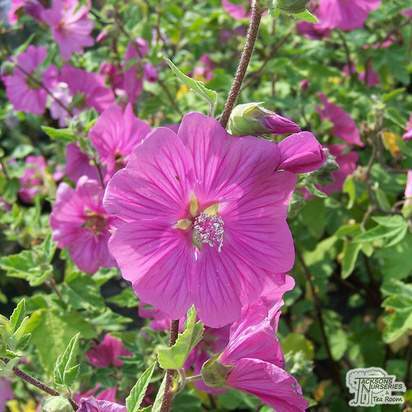 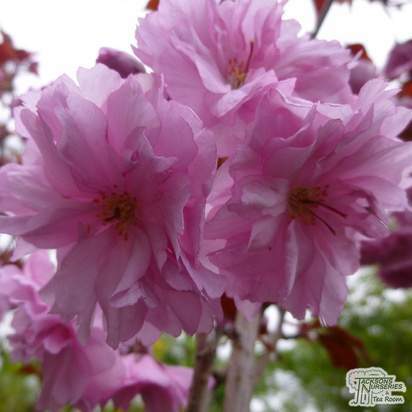 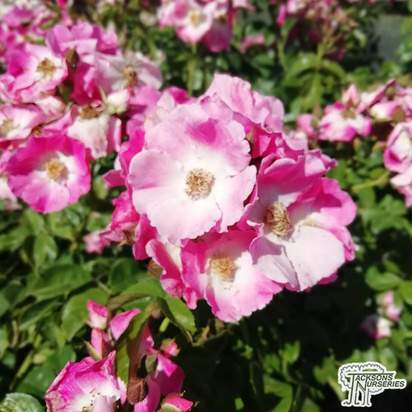 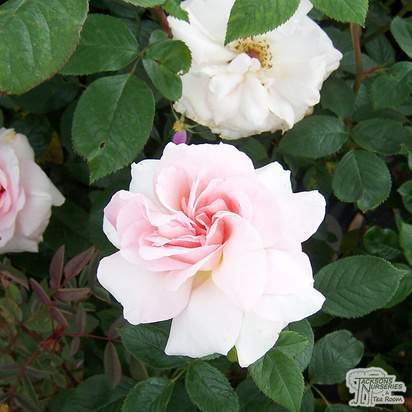 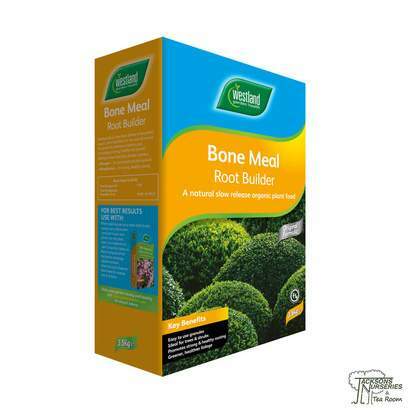 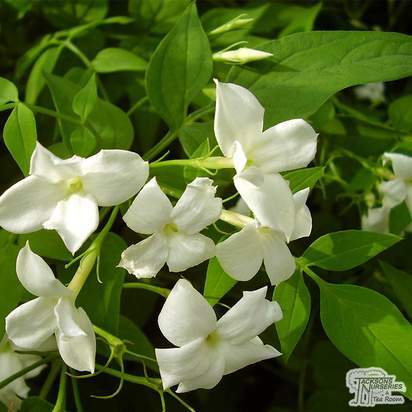 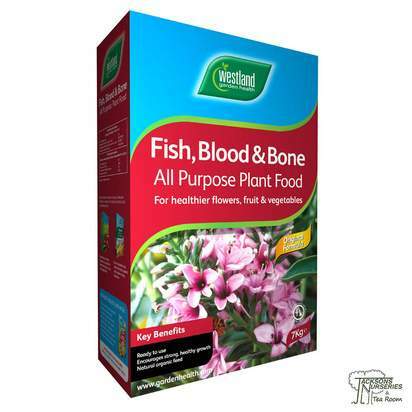 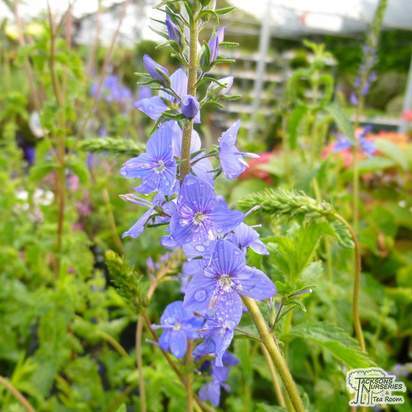 Growing rapidly upright, it is ideal for planting next to driveways and walkways, normally reaching about 5 or 6 metres tall. 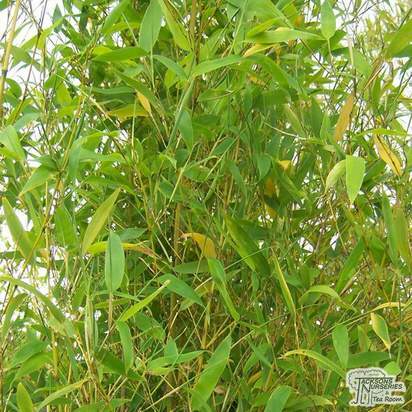 When mature the culms grow close together which, along with its thick foliage, provides an excellent visual and sound barrier.